Posted	 August 3, 2017 by	Sardarni Guru Amrit Kaur & filed under 10-Guru Gobind Singh, Our Authors, Shabad Guru, Shabad Guru Courses. 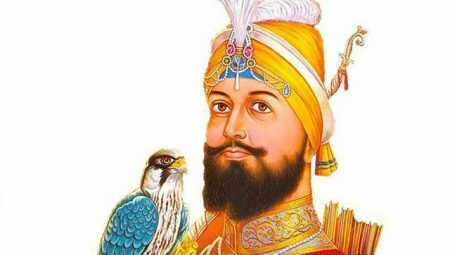 Guru Gobind Singh, the 10th Sikh Guru, lived in a time of great turmoil. The circumstances of his life were fraught with tragedy and hardships. Yet, his radiance was so strong that people lost their fear in his presence. How did he do this? What courage or faith brought him to the world to face the tyranny of the times and instill such a spirit of radiance in his Sikhs? How did he start the Khalsa and face so many challenges with such grace and excellence?